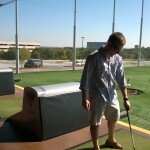 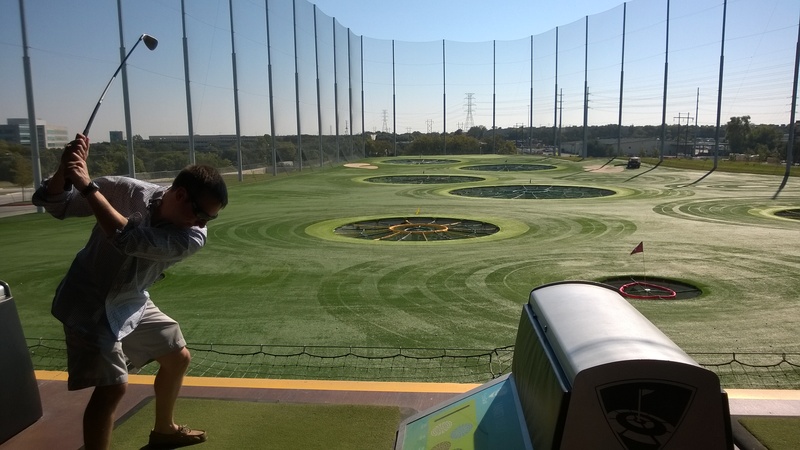 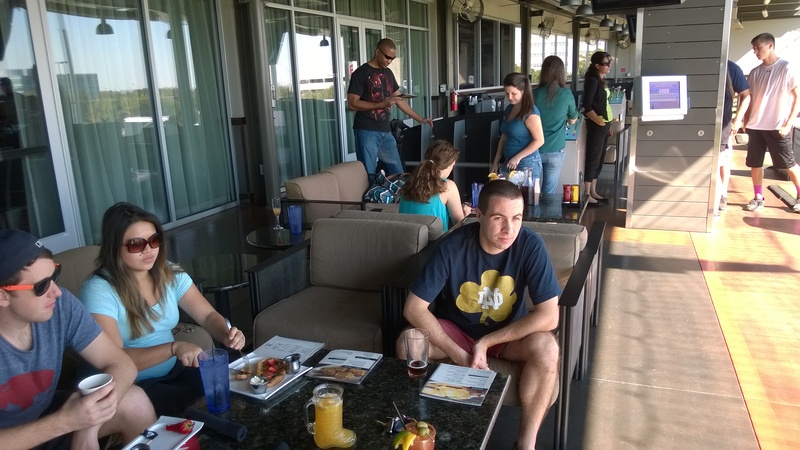 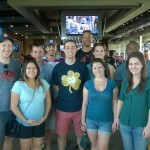 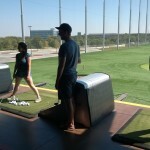 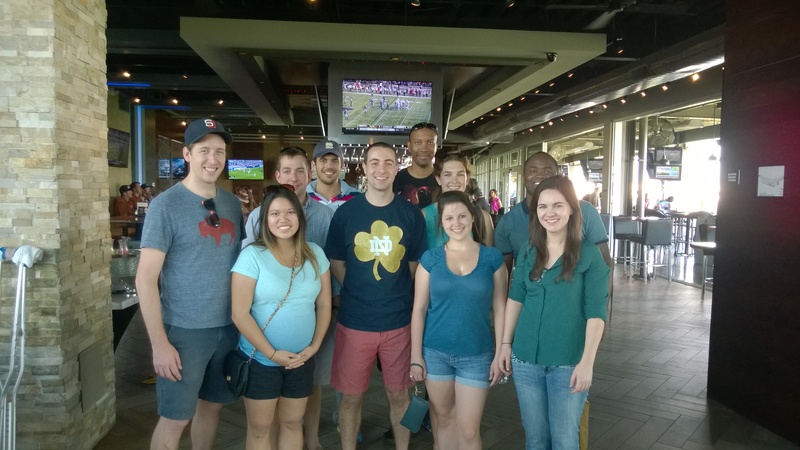 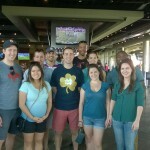 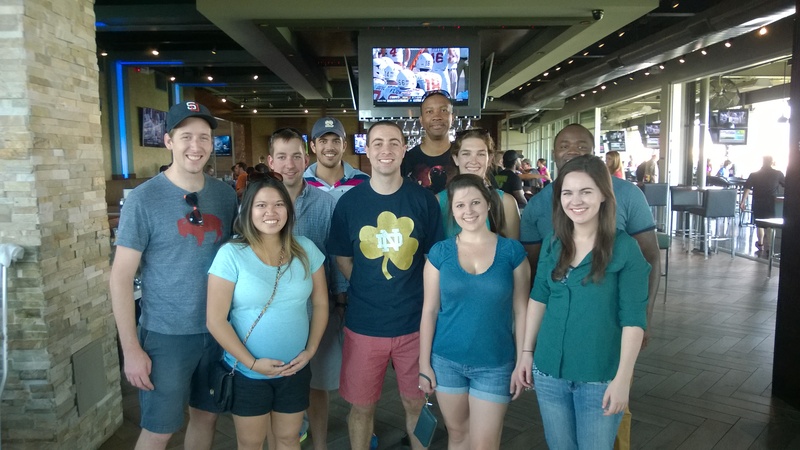 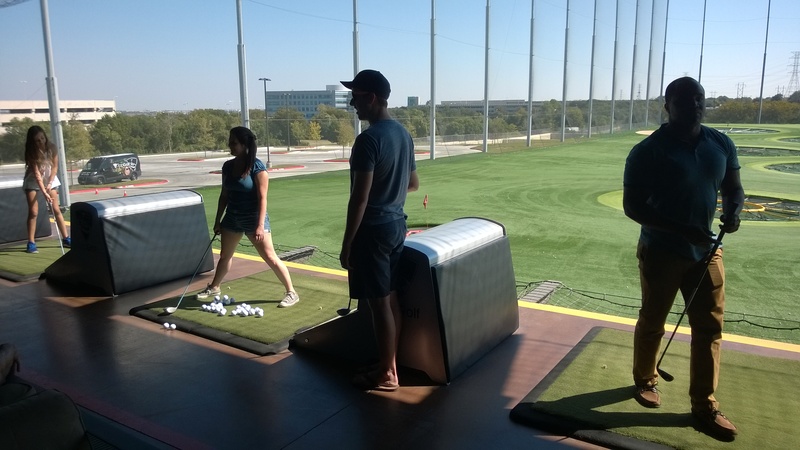 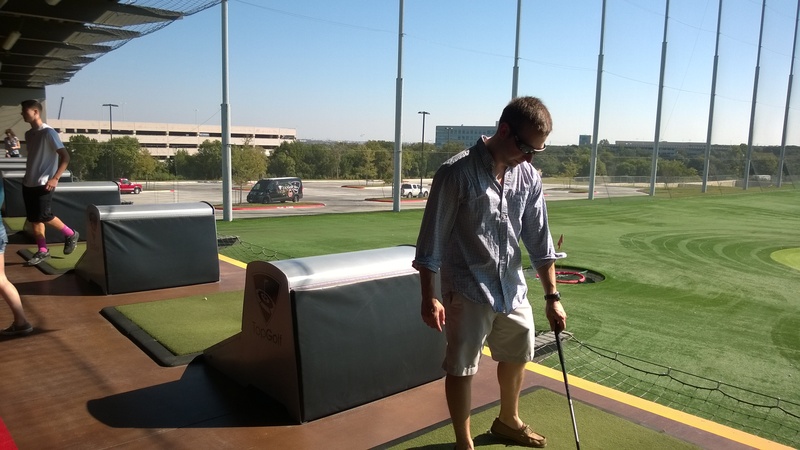 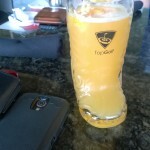 ND Young Alumni and friends met on October 25th for brunch and a few games of Topgolf. 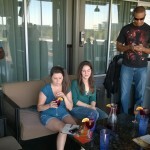 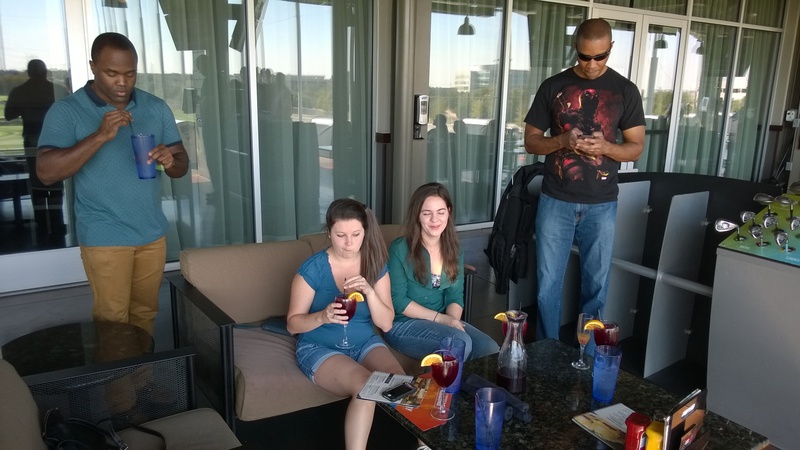 The weather was beautiful, the food and drinks were excellent, and fun was had all around. 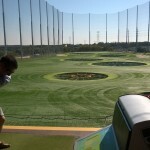 Multiple drives made it to the back fence and first time Top Golfer Steve Bonino had a smashing game. 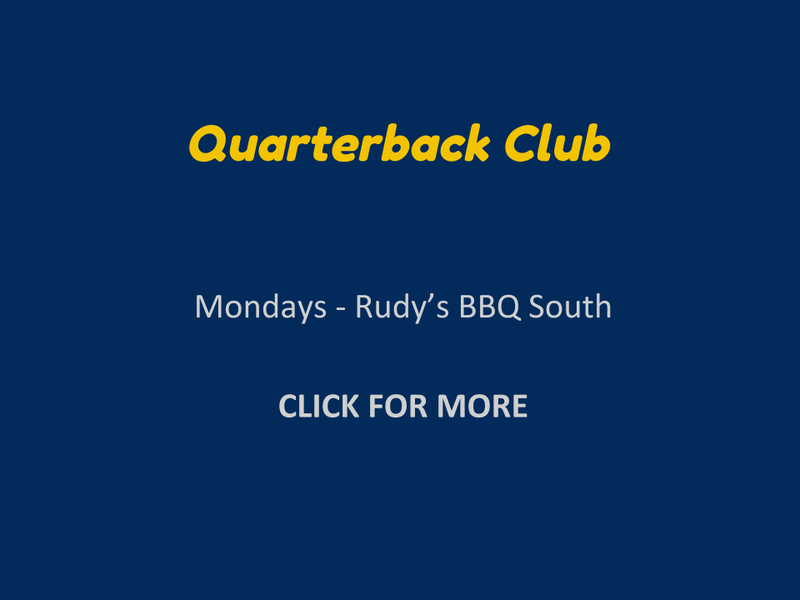 Join us for our next event! 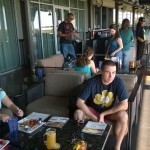 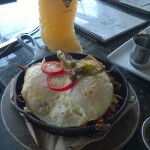 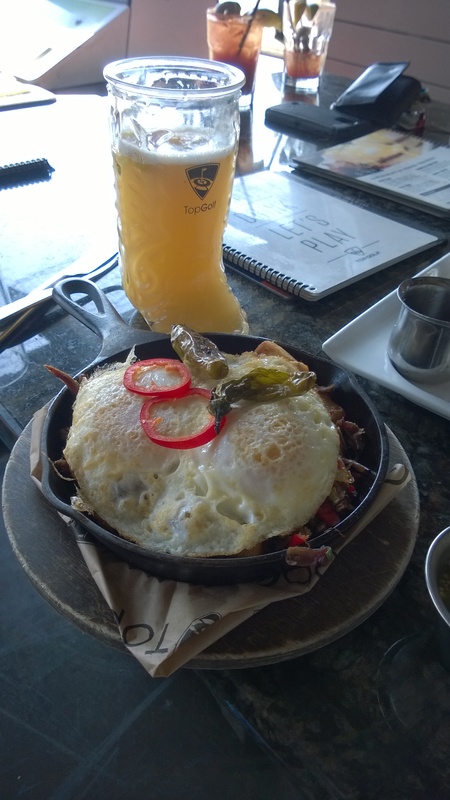 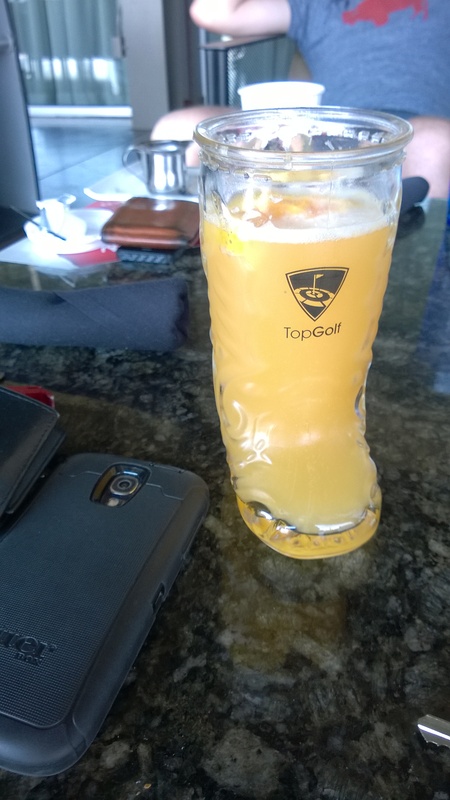 We will be attending Saturday morning for Topgolf’s famous brunch. 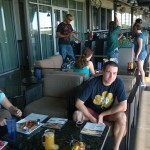 Let’s meet up in the lobby at 10:30 AM. 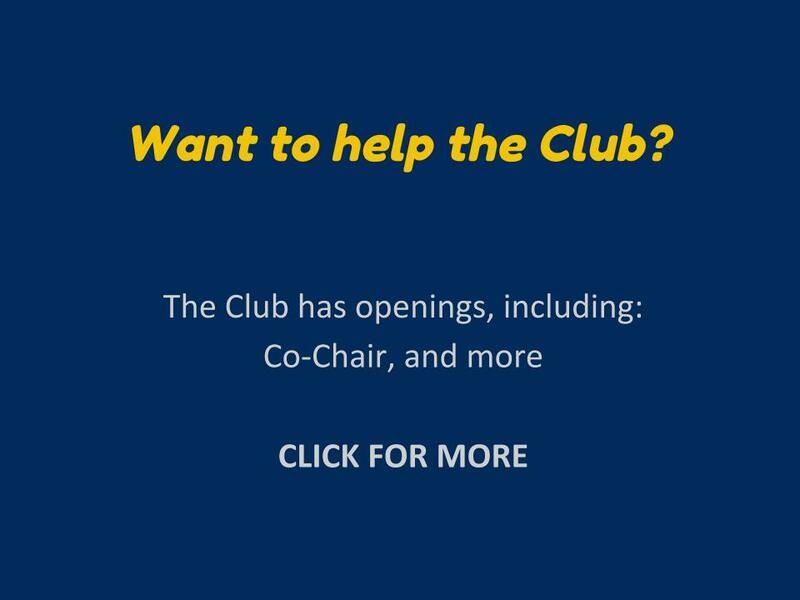 If you’ve never been before, you will need to purchase a $5 lifetime membership. 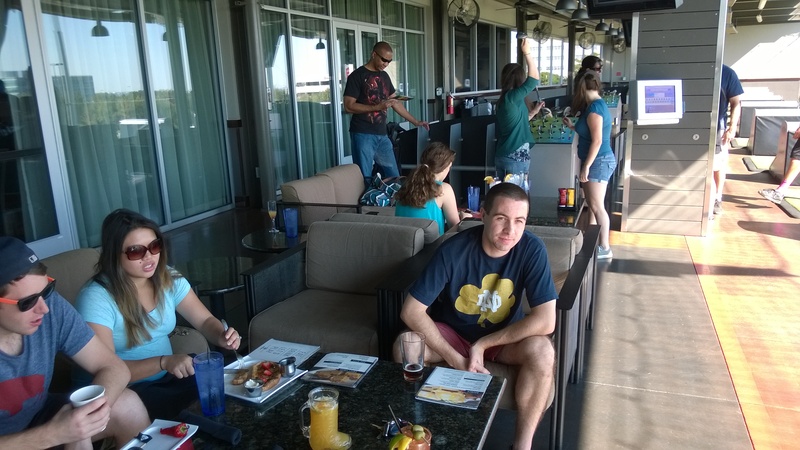 Before noon, each bay (max 6 people) costs $20/hr and is $40/hr after.